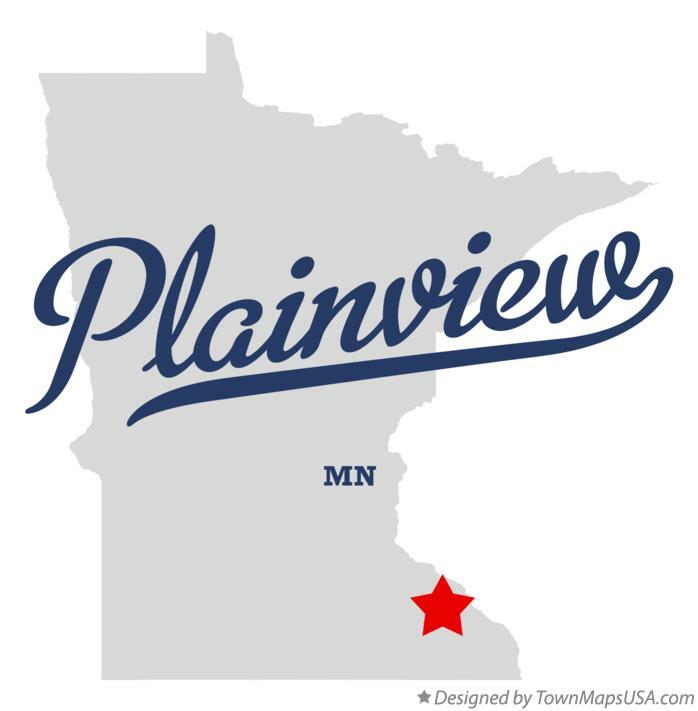 Plainview, located 21 miles from Rochester, MN is a great area for families to live while being close to both Rochester, for work and the Mississippi River for pleasure! Nestled in between these two areas, Plainview is an ideal location for the outdoors-man or woman with great access to some of the best fishing, boating and hunting and also for some of the best jobs and healthcare Rochester, MN has to offer! 3300+ people must agree as they reside in this great town! Plainview, Elgin, and Millville (PEM) are often spoken of together as they are three communities that are combined to provide great schooling for the children of these areas—Go Bulldogs! Families in this area also have access to great walking/biking trails, picnic areas, and sports areas with tennis courts, softball diamonds, and archery range. As a small community with a quaint feel, Plainview is a wonderful place to call home. As a family business, Babcock Auto Care welcomes families from Plainview with open arms. Their children can enjoy our kid's play area, while parents enjoy watching them in our comfortable lounge while enjoying an energizing adult beverage—a cup of java! Our business family is committed to providing all families whether in Plainview, Elgin, Millville, Rochester or any other community excellent service and care while delivering quality auto repair and maintenance to keep families safe on the roadways no matter where their travels may take them.